Right before I published Damaged, I sent out a long, probably annoying blog post about how I was worried about certain aspects of Damaged. Mostly being the editing. Look I was well aware when pushing the publish button, nay even before then because its not just pushing the button its also formatting the book, I knew before even then that there were problems in Damaged, I was hoping it was stuff that could be overlooked. Unfortunately, and please don’t kill me for this….but confession time: I didn’t actually read the last copy of Damaged until it was published. *winces* I have the worst anxiety when reading my own stuff. And I realized how BAD of a decision this was. But okay i am not trying to make excuses but I really think I need to just get this out there. So at the end of August 2013 I finished Damaged, the book i decided would be my first published. It was not an easy choice, but one that I do NOT regret. My friend and we are going to call her Boop, told me she was more than willing and eager to edit Damaged, she is an English Major, editing is what she wanted to go into, but she is still in college, we both were at the time, and she had a part time job working almost 30+ a week. 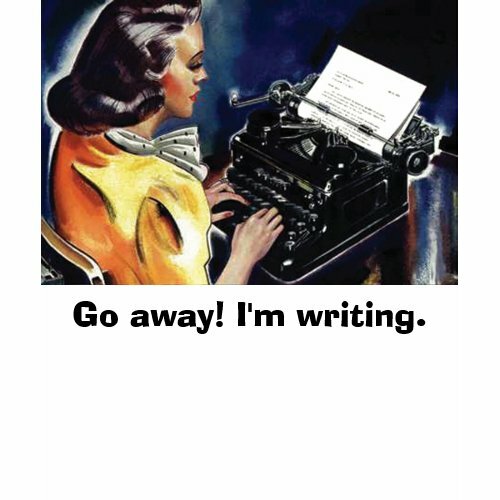 So let’s add on editing a book shall we? I was so excited when she told me it would 2 weeks for her to finish at the latest. So I started the fun game of getting my name out there, started up a Facebook page, started this blog, just started. And I gave the tentative date of Dec 2013, for the final copy of Damaged to be done. (of course I didn’t realize some of the other things that went into publishing then, but I still think that was a pretty reasonable amount of time) 4 months. I waited for a month before I even got the courage to ask Boop how far she was. (see i am too nice, and not very brave) So again my fault…Boop was only 20 pages in… So freak out time? A little bit. So all of September I waited, and I finally decided that maybe it was time to look for help else where… I love Boop I do she is one of my best friends, but I also knew her work and school load. Another friend who I am going to be even more vague about offered up her help, i took it and she finished in about three weeks, all the while I was still waiting on Boop. Boop got to about 60 pages and we called it quits. I finally got it out to betas Mid-November. By now I already made the announcement to push Damaged back to January. Now by no means did I think I was so “popular” had this awesome following that was waiting on the edges of their seats to get Damaged in their hands ASAP but I didn’t like the idea that I had to push back the date. So okay. Back to the story. I warned my betas what had happened, and many *cough cough* all of them literally pointed out grammar mistakes, and things that needed to be changed. One in particular did a very in depth edit for me and I couldn’t ever be more grateful to her. So after I got all my beta responses back, I added a few scenes, and la, la, la, and had one of my betas who I knew was a major grammar nazi to do one last read through. She has a life though, as we all do. So anyways she finished mid-January but I was on the verge of biting off my own hand forgoing the nails because I was that nervous, that I would have to push back the release date AGAIN. (i had earlier said early Jan but I changed it to late Jan) anyways… so got that done, and it was time for formatting, and even my formatter caught a few things – thanks to her also. I knew that Damaged was perfect but I thought it was good enough, and I had waited 4 months after probably at least 5 or 6 months of writing it, of building up wanting to publish this. I was tired of waiting. I was tired of pushing back the date. So I just went for it. I got a few comments about the grammar, it wasn’t too bad. Then a few more reviews rolled in, again we come back to more comments about the grammar. And that was the pushing point I decided to talk to my amazing, lovely, PA if she wanted to do a re-edit of Damaged, she agreed ❤ It’s in the works. I always try to look past grammar when I am reading, I realize there are just some books that are literally not enjoyable because the grammar, the sentence structure, the blah blah blah is just that bad, like the published their first draft. So … *sigh* I get it. But I didn’t want my book to ever be like that. 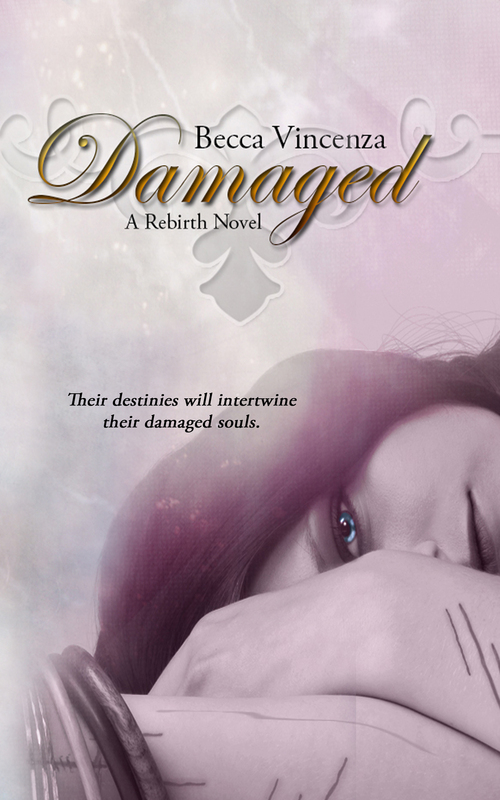 So that being said, Damaged is going to go through a re-edit, because of this I am going to leave it at 99 cents for now. I don’t have the heart to pull it from amazon, smashwords, and yeah, so for now its going to stay up. But I want peoples to know that I am VERY aware of the problems in Damaged, I am taking measures to fix them. Thank you for your time.